Hey girl! 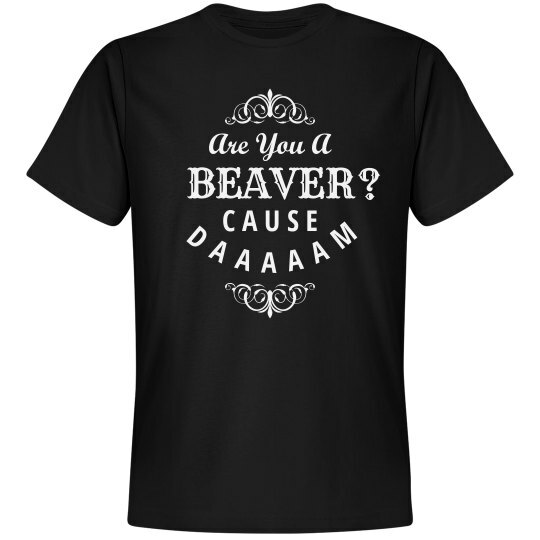 Are you a beaver? Cause DAAAAM! Smooth move dude. 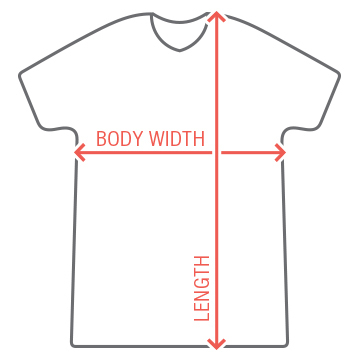 Get a funny and cool t-shirt with a pick up line on it. Your shirt is going to be a hit with the ladies next time you're out.